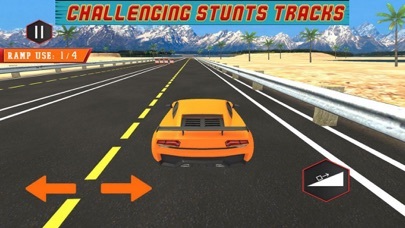 Fast Car: Street Jump Stunt are waiting for you with sensational stunt driving and car stunts where player avails much more from street racing during this driving simulator. 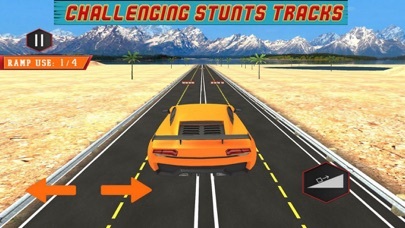 Avail furious sports cars and expensive cars of new racing games to win this world race. 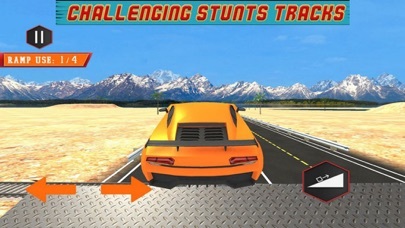 Bring new revolution in speed racing of drifting games and enjoy the city car driving with luxury car. Features: High definition HD display with the post modern 3D graphics. Multidimensional exciting levels with different aspects. Multiple controlling options for the player. Futuristic racing methods for the lovers of car racing. Availability of the long list of all kinds of cars.